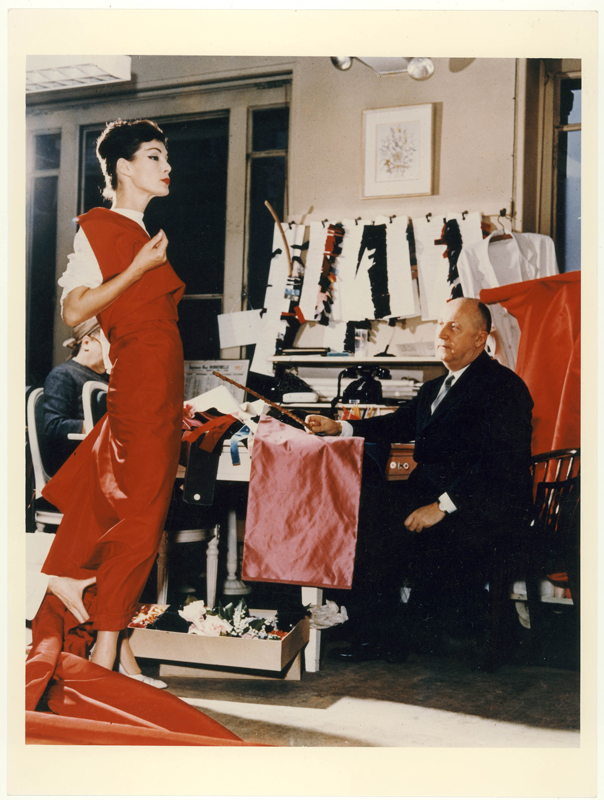 This exhibition will investigate Dior’s creative collaborations with influential British manufacturers, and his most notable British clients, from author Nancy Mitford to ballet dancer Margot Fonteyn. 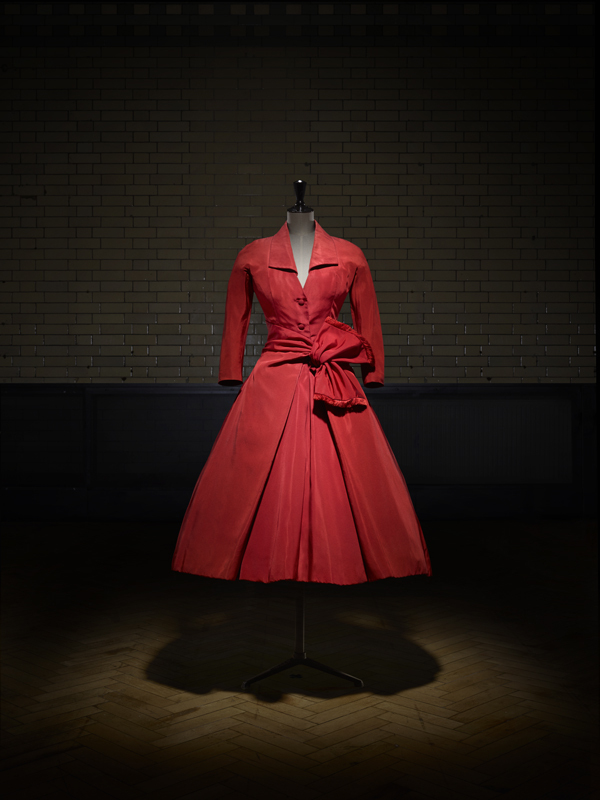 A highlight will be the Christian Dior dress worn by Princess Margaret for her 21st birthday celebrations, generously on loan from the Museum of London. It will also bring to life Dior’s spectacular fashion shows staged in the UK’s most luxurious stately homes, including Blenheim Palace in 1954. Drawn from the extensive Dior Archives, the exhibition will also showcase highlights from the V&A’s world-class Couture collections, including the iconic Bar Suit, gifted to the museum by the House of Dior in 1960. 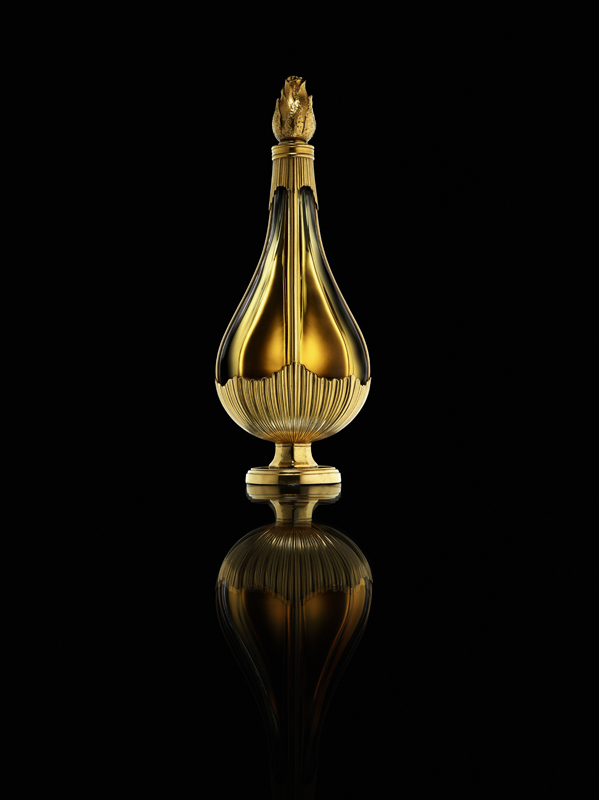 The exhibition will present over 500 objects, with over 200 rare Haute Couture garments shown alongside accessories, fashion photography, film, perfume, make-up, illustrations, magazines, and Christian Dior’s personal possessions. Oriole Cullen, Fashion and Textiles Curator at the V&A, said “In 1947, Christian Dior changed the face of fashion with his ‘New Look’, which redefined the female silhouette and reinvigorated the post-War Parisian fashion industry. 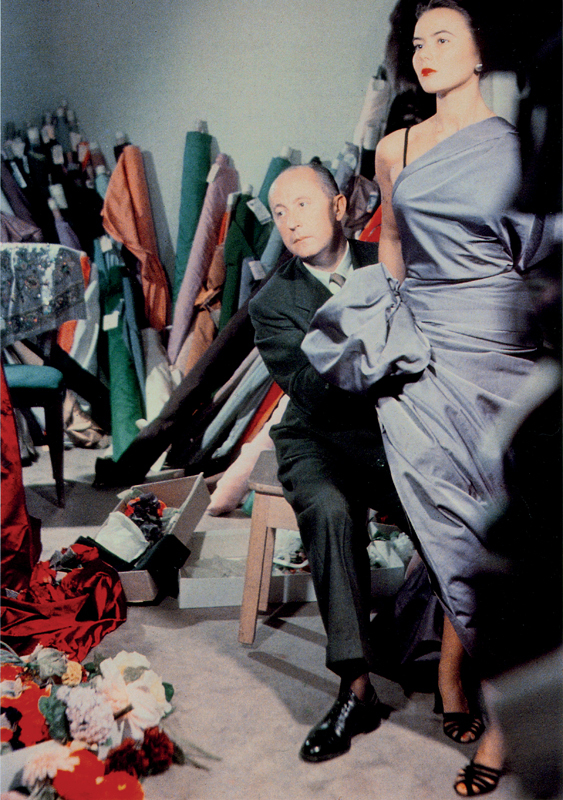 The V&A recognised Dior’s important contribution to design history early-on in his career, acquiring his sketches and garments from the 1950s onwards. The influence of Christian Dior’s design was all-pervasive and helped to define an era. 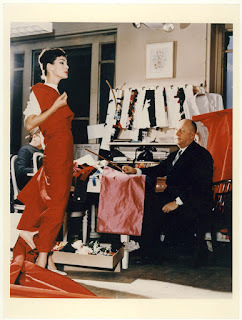 In their own individual ways, each of the House’s successive artistic directors have referenced and reinterpreted Dior’s own designs and continued the legacy of the founder, ensuring that the House of Christian Dior is at the forefront of fashion today. More than seventy years after its founding, the V&A’s exhibition will celebrate the enduring influence of the House of Dior and uncover Dior’s relationship with Britain.